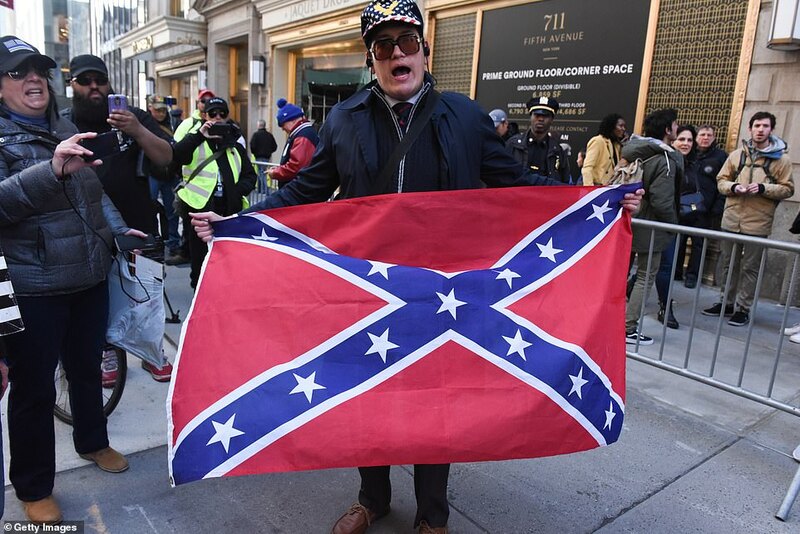 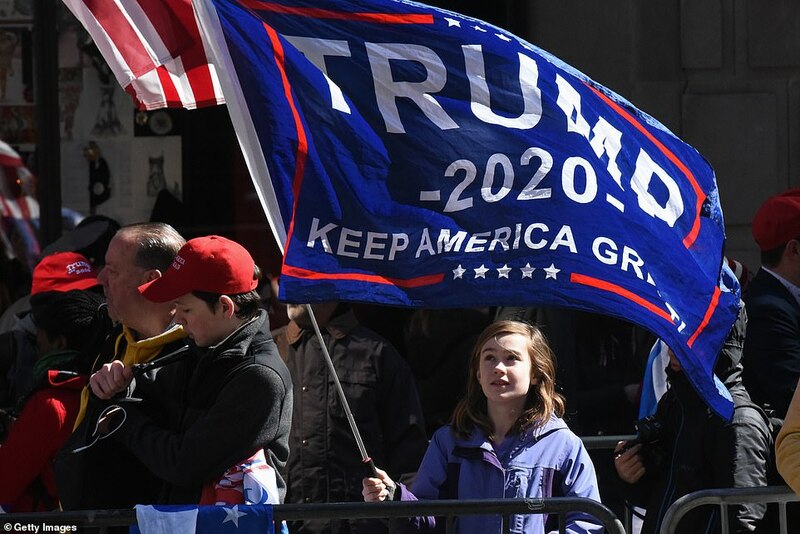 Hundreds of supporters of Donald Trump gathered outside Trump Tower in New York City, Saturday, to celebrate the end of Special Counsel Robert Mueller's two year long investigation into Russian collusion in the 2016 election. 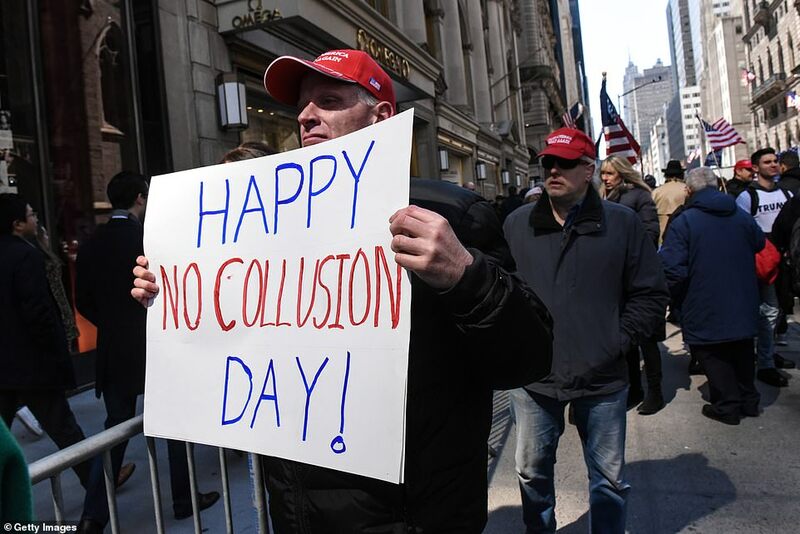 The gathering was referred to on social media as a 'Happy No Collusion Day' rally. 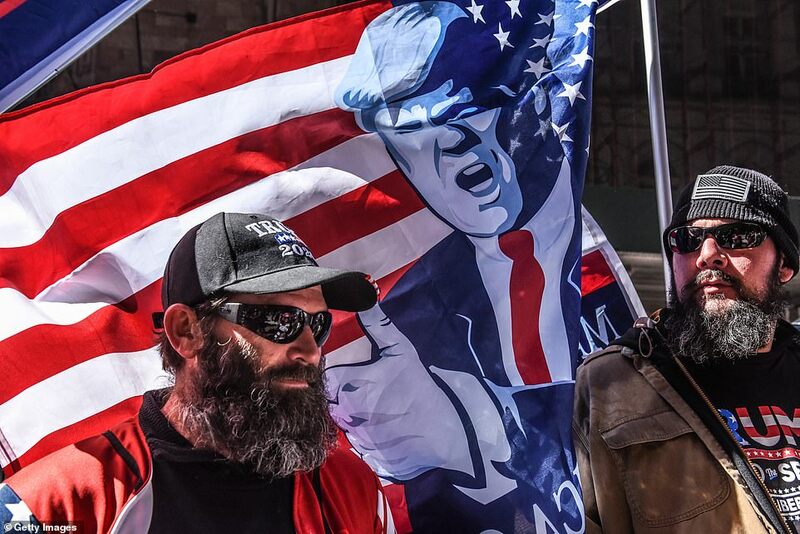 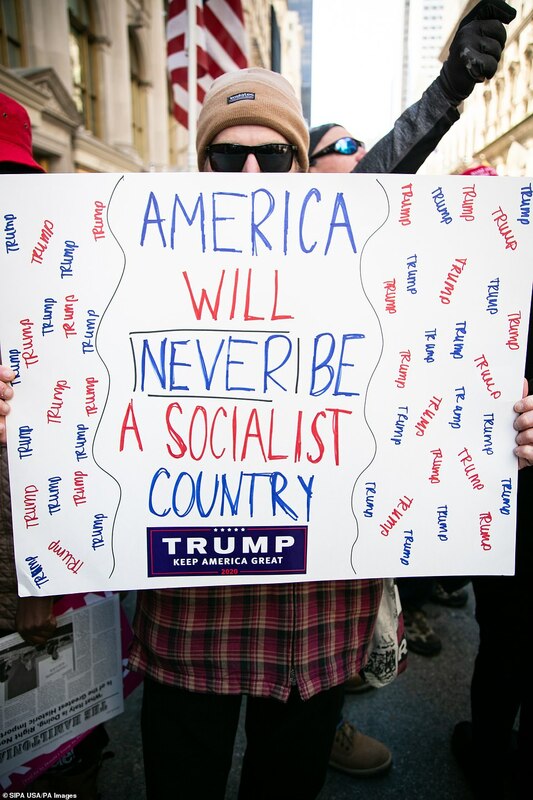 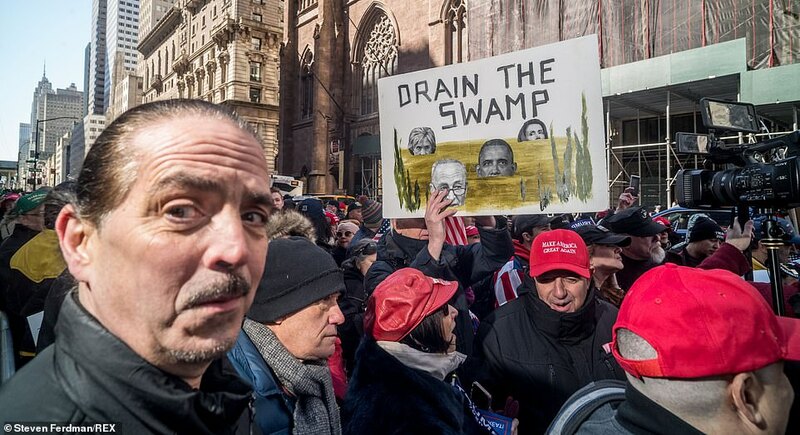 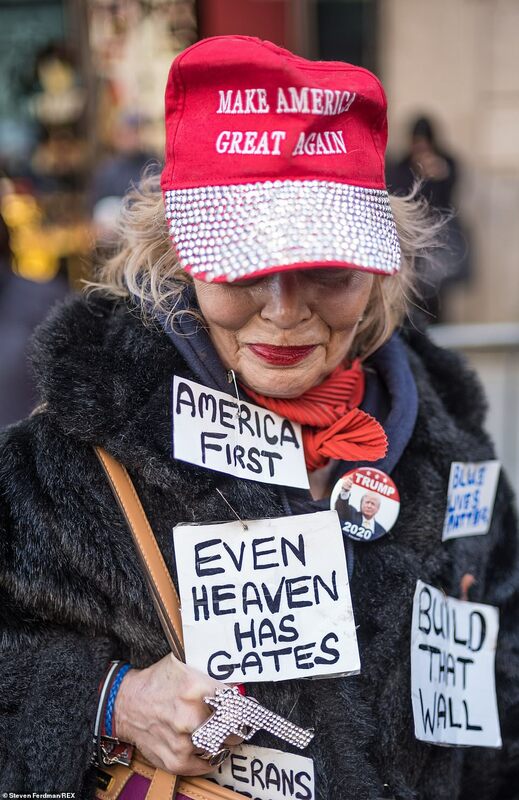 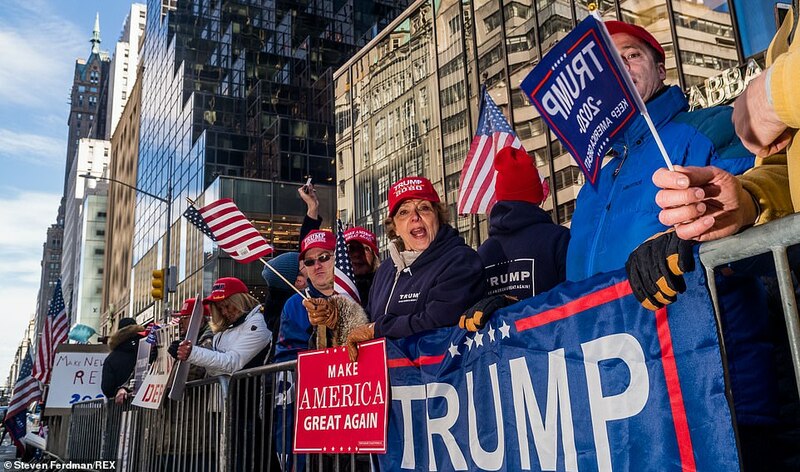 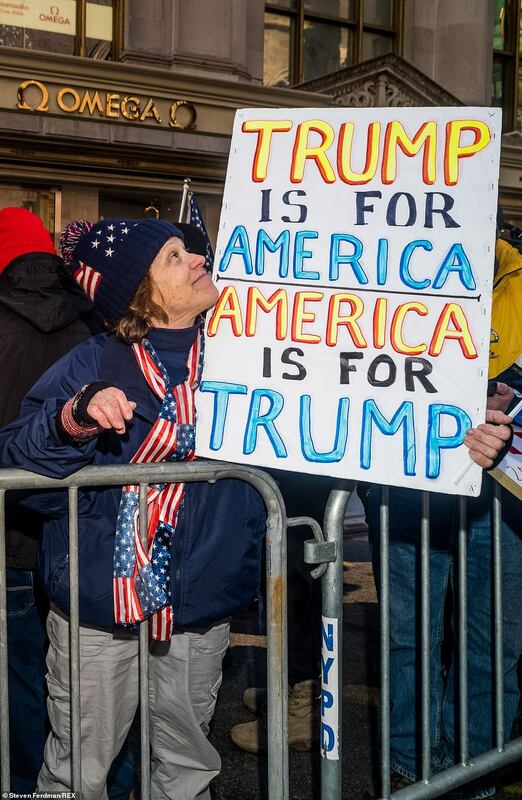 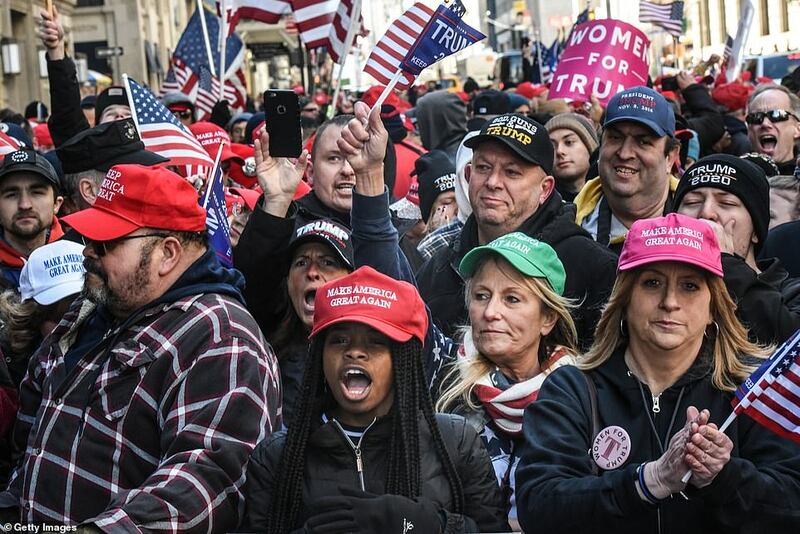 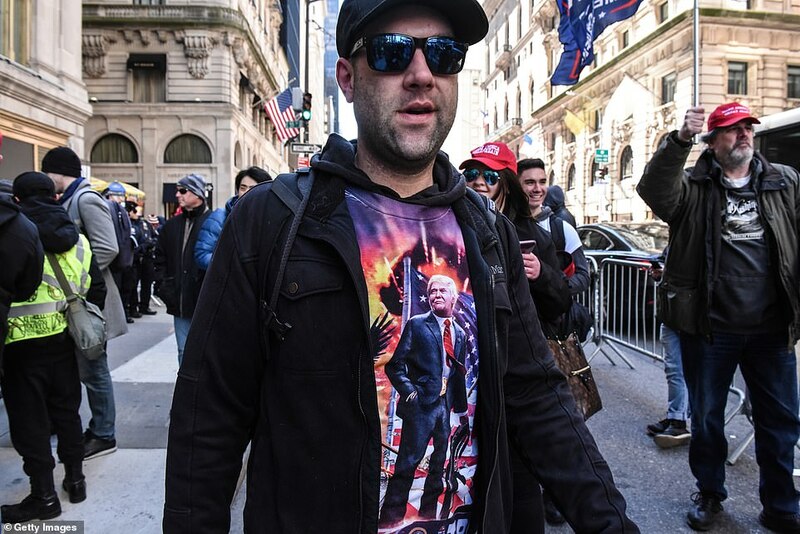 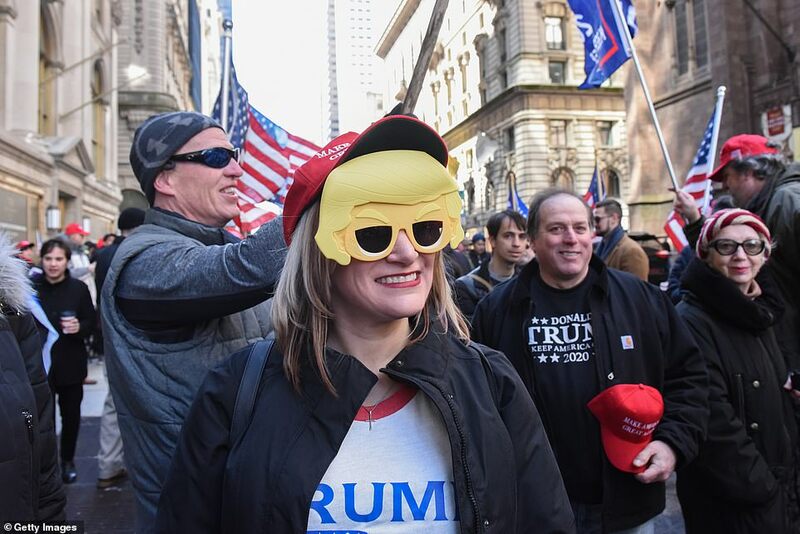 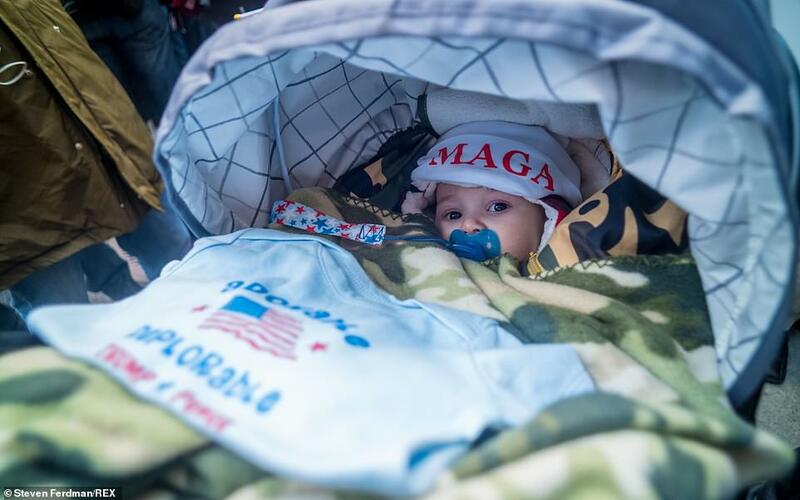 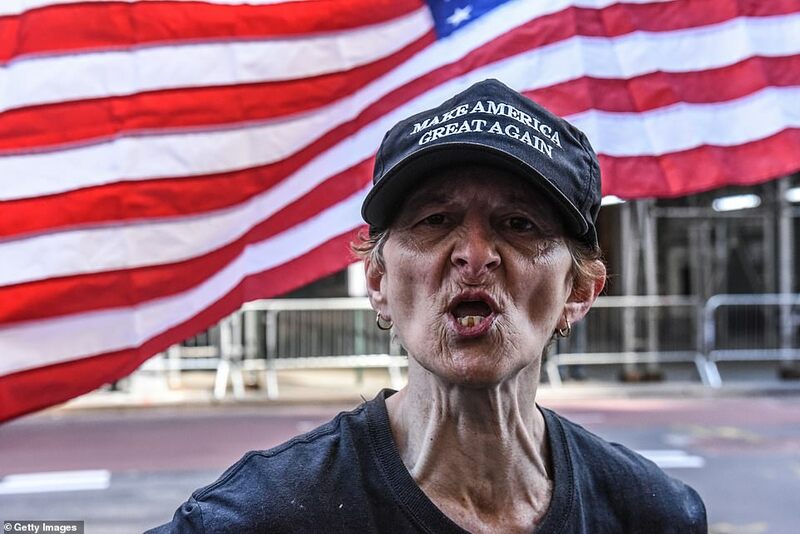 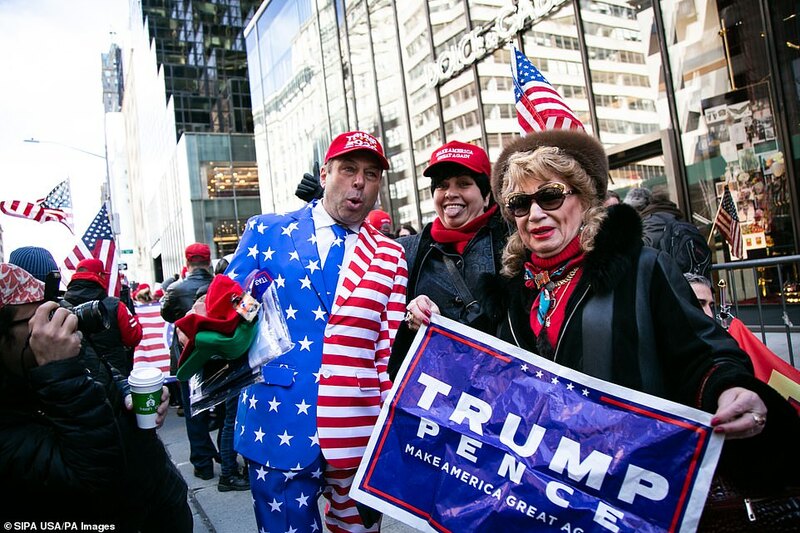 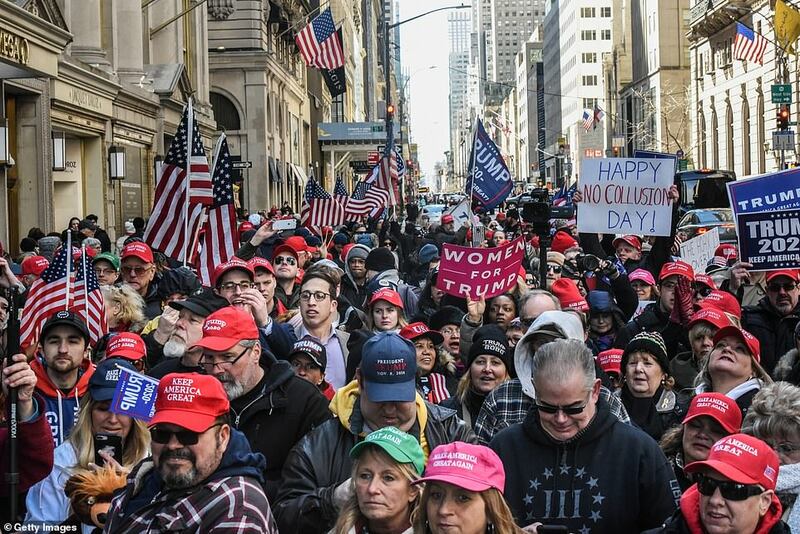 Local grassroots pro-Trump organizations throughout the New York, New Jersey, Connecticut and Pennsylvania areas had called supporters to gather, rally and network. 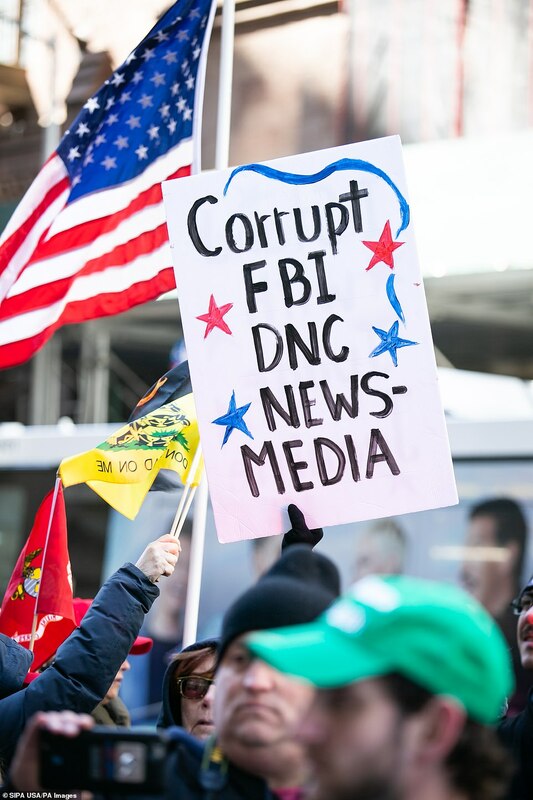 The president has repeatedly blasted the probe as a 'witch hunt' and he repeated his 'no collusion' mantra on Friday morning. 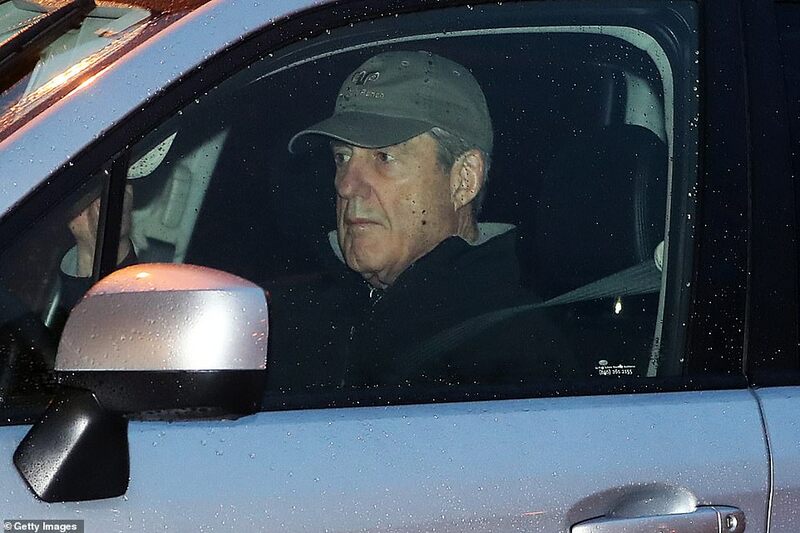 Attorney General Barr has the momentous job of deciding which portions of Mueller's output can be released in a way that's consistent with federal law. 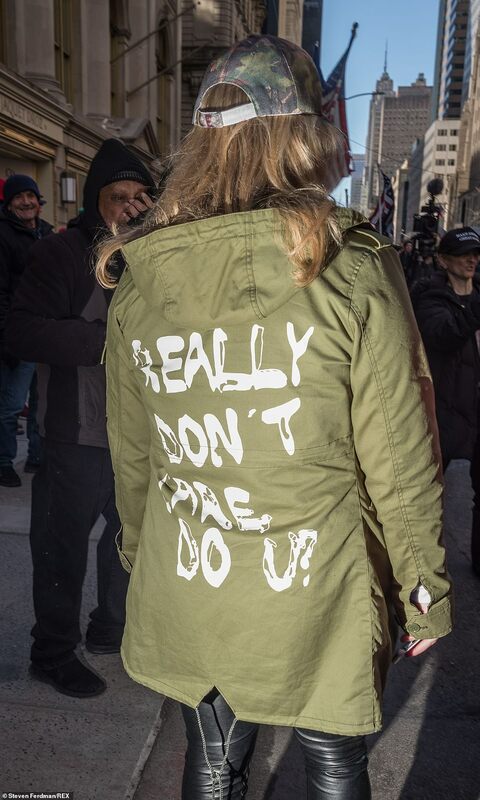 It's possible Barr could send an executive summary to Capitol Hill and keep the rest private. 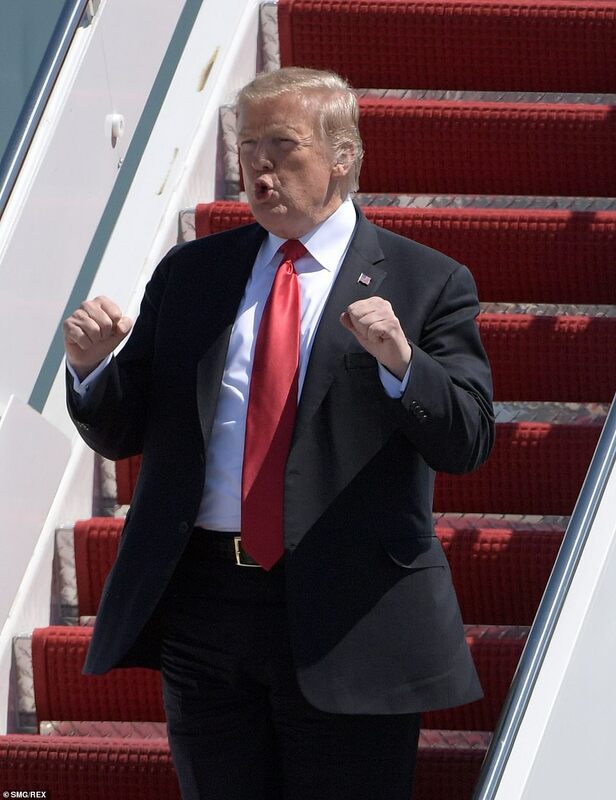 The president's lawyers said they were happy to see Mueller bring what has been the Trump administration's longest nettling saga to an end.